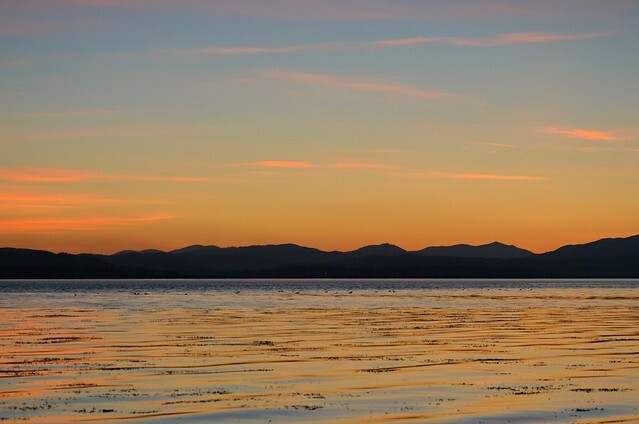 This entry was posted in Scotland and tagged Beauly Firth, Highlands, photography, Scotland, Sunset. Bookmark the permalink. Beautiful. You live in such a gorgeous place. Yes, hurry back! I miss your photos! I echo the others – hurry back and it seems there are lots of folk who miss you!!! I hope you are wonderfully well and taking a break from more stuff than is easy to handle. I anticipate your return, but please take all the time you need. I, and probably quite a few others, check your site daily, so know that when you do return, we will rejoice along with you. Enjoy all the while!